We have been placed in this community by God, and want to be good stewards of HIS call. Because of this we have assembled a “Board of Advisors”, who not only make decisions based on business principles, but also to protect what God has called us to do. Our “Leadership Team” that helps carry the different ministries of the church to the body. Each member has proven themselves to be steadfast in their own faith, as well as standing in agreement with the Tenets & Vision here at Harvesters Church of Rock County. 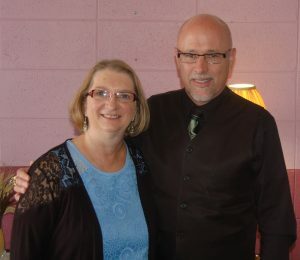 Pastor Tim and Deen have been a part of the church since 1997. In 1998, Tim left his corporate job at Wal-Mart to serve God by serving the church in whatever capacity was needed. 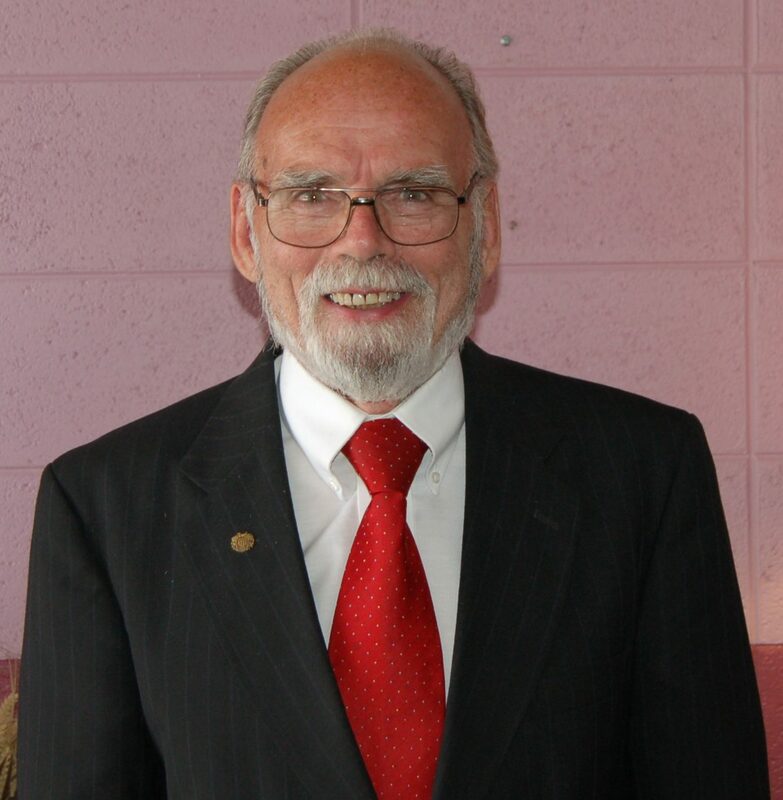 He served under Rev David Hoblit as associate pastor until 2006 when he was appointed as Pastor of Harvesters Church. Deen is a strong support and helps with the duties of the office and music. She works full-time with the school district of Janesville. Lew Robinson has attended the church for over 20 years. He fulfills the role of an Advisor and has served in this position beginning with Pastor Hoblit and continues serving in this area with Pastor Hartley. He is an active member in the community as a long time member of the local Gideon’s Camp. He also spends his time volunteering with the local ministry of FAITH WORKS. He also helps as a counselor in our Food Pantry ministry. Dan has been attending the church for over 20 years and has been an advisor with Pastor Hoblit and continues to serve with Pastor Hartley. He has a passion for the word and for being a good steward of what God has given himself and the church. Dan also serves on our Leadership Team as a Support Member for Pastor Hartley. He also serves as Head Usher and is in charge of the maintenance of the church building and grounds. Wayne and Julie have joined our leadership team in 2017. They both bring a “servants heart” as well to our team. They both are sensitive to what God is doing and to the moving of the Holy Spirit. 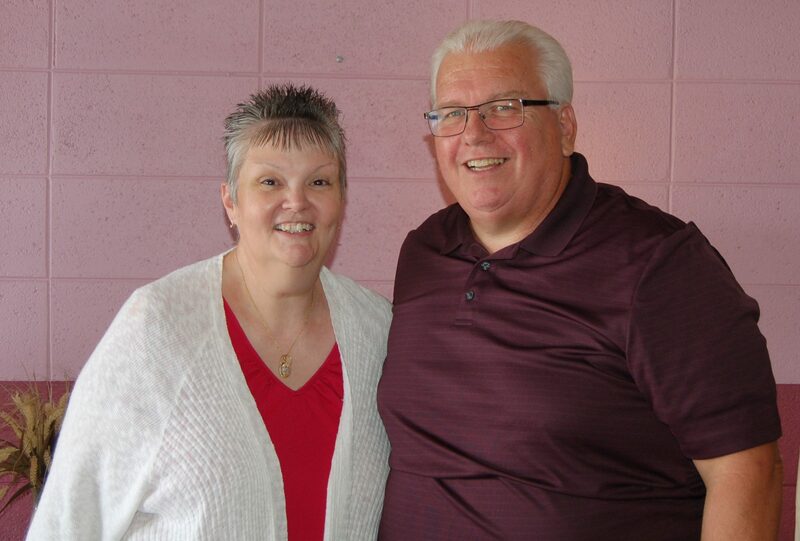 Wayne is an Ordained minister and has shared the Sunday message at times and Julie is a “prayer” and a support to the Ladies Ministry here at Harvesters.